Specialized was founded in 1974 by Mike Sinyard and he still retains an interest. Their road bikes are perhaps the most visible in the professional peloton, being ridden by Peter Sagan (a triple world champion) and the team with the most annual race wins, Quick Step Floors. Suffice to say, we’re proud to stock this iconic brand. Tarmacs are advanced versions of classic race bikes, and do everything exceptionally – which is why they’ve been ridden to victory in all three Grand Tours. 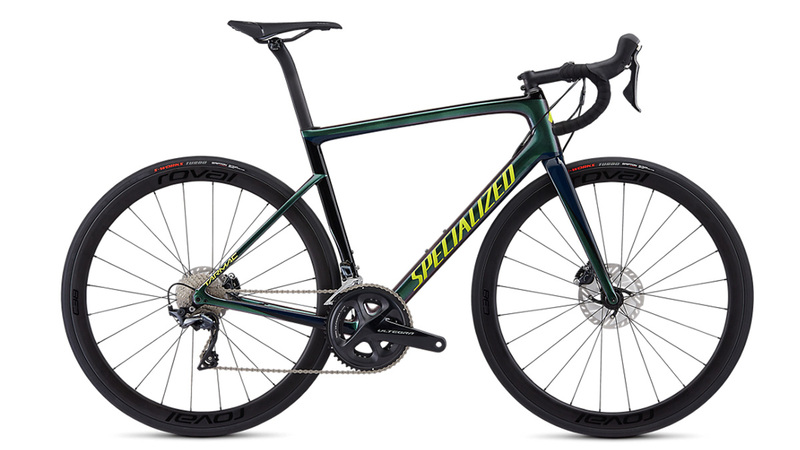 Specialized Roubaix bikes are designed for every crack, every pothole and every rough patch that any road road, any where can throw at you. 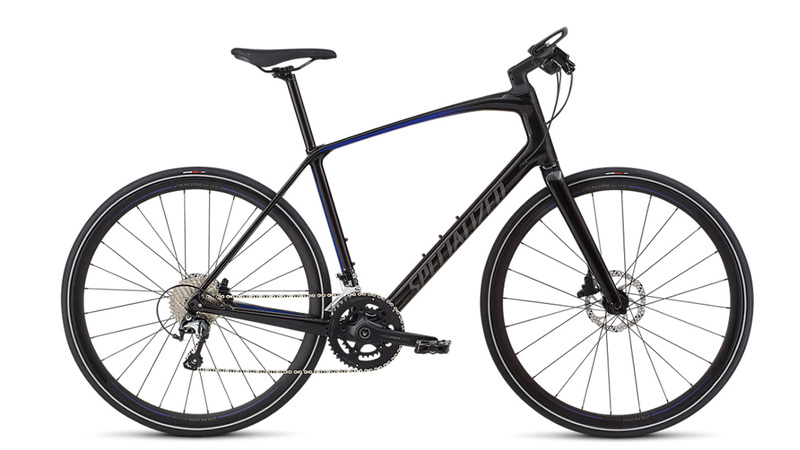 The Diverge rane is purpose-built for long, all-day rides over rough roads, and boast Future Shock suspension, and clearance for up to 42mm tyres. The Sirrus range comprises sleek urban-focused bikes ready to help you get fitter – and make doing so more fun! 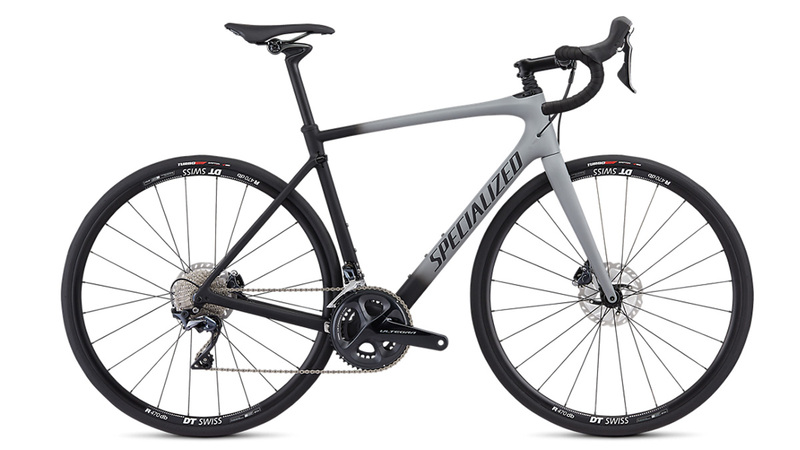 To learn more about the Specialized bikes we stock, or to fix a time to take one out for a spin, just pop in, call or email. © Copyright 1994– Mud Dock Limited, 40 The Grove, Bristol BS1 4RB, England.